With the preparations for this year’s open house now well underway, this weekend is set to be one to remember. Since its establishment in 1992, Open House has sought to open up some of London’s finest example of architecture to the public, engaging local communities in discussion beyond the workplace or classroom. As a non-profit organisation, Open House allows the general public to access some of the capital’s most prolific buildings. Whether you are interested in 21st century urban design, the ever-evolving skyline of London or the concept of a ‘green city’ then be sure to plan you weekend to make the most of all that is available. This year, MDR Associates are pleased to be participating with the events of the weekend. 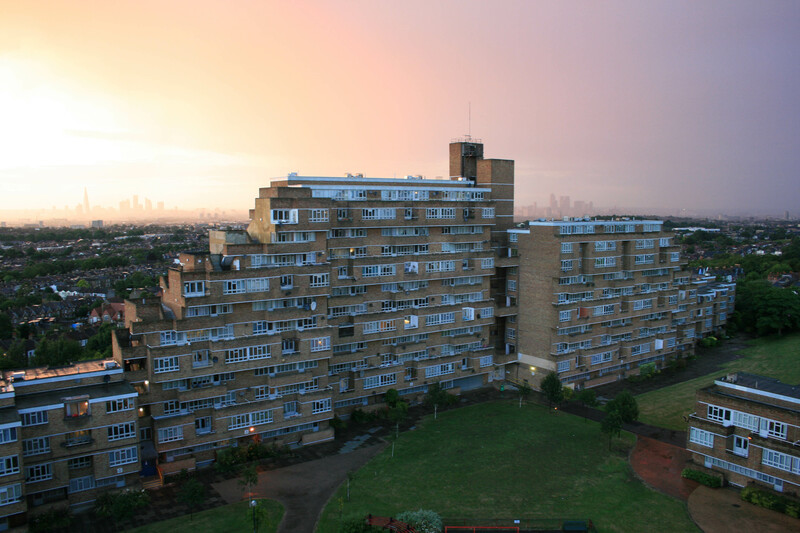 Some of our staff will be leading tours of Dawsons Heights, the iconic residential block located on the edge of East Dulwich. Designed in the 1960’s by architect Kate Macintosh for Southwark Borough Council, the building has created a lasting mark on the area that has certainly caused much debate over the years. The development, consisting of almost 300 residential units over two main blocks of 12 storeys, took 8 years to complete for the grand sum of £1.6m. In 2012 the building was a strong candidate to be considered for a Grade II listing by English Heritage. There is no need to book a place, simply turn up and enjoy the tour. Groups will be able to access the building between 10am and 1pm on Saturday 20th September 2014.